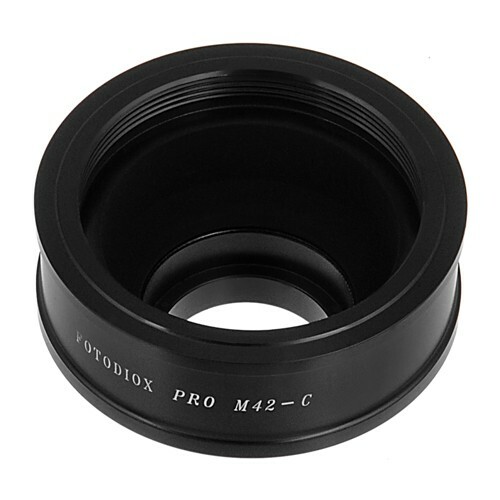 Produktinformationen "Fotodiox Adapter M42 Lens to C-Mount"
This Fotodiox lens mount adapter is made with high standard precision. 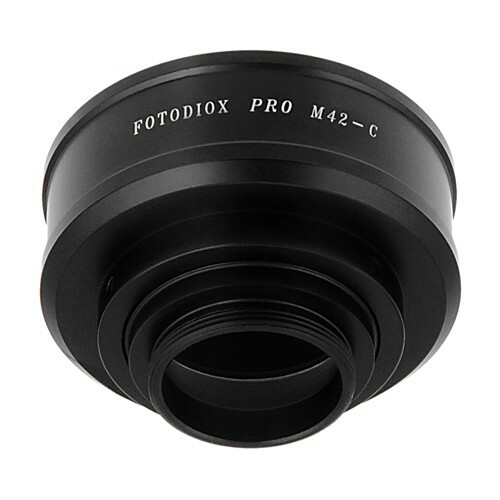 Its all metal design and polished surface is designed to guarantee smooth mounting and long lasting experiences. 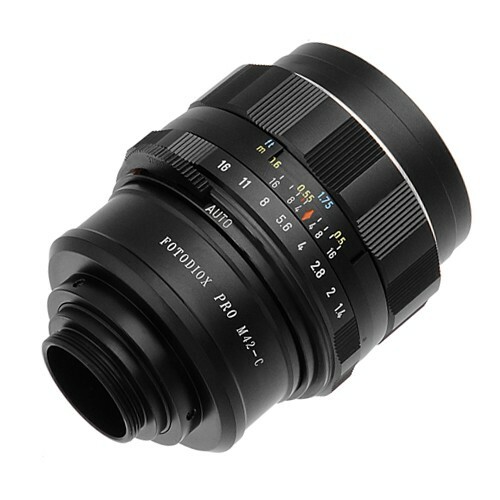 It allows M42 Screw Mount Lenses to fit onto C-Mount (1" screw mount) Cine & CCTV cameras along with some mircroscope phototubes. 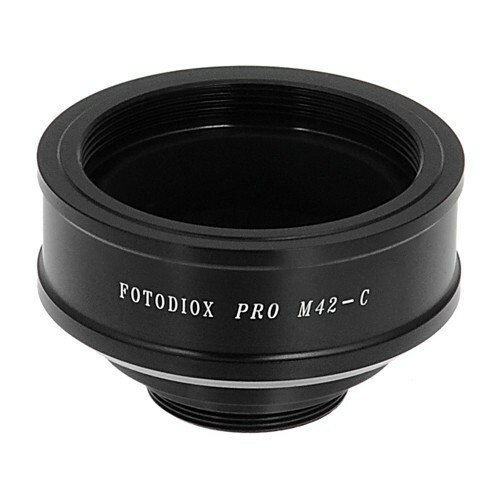 Weiterführende Links zu "Fotodiox Adapter M42 Lens to C-Mount"
Kundenbewertungen für "Fotodiox Adapter M42 Lens to C-Mount"